I’m going to be a little blunt here. If you want pictures or photo shoots from random photographers at cons, you’re most likely going to need to wear makeup. (With the exception of some male cosplays and crossplays) I know some of you are thinking, “But I hate makeup, I don’t wear it normally, so why should I bother with it when I’m cosplaying?” Well, I have some answers. When you are on stage, or in a photo/video, you get washed out. It might be the distance, it might be lighting, but a lot of your features will be less pronounced. A good example of this is eyelashes. 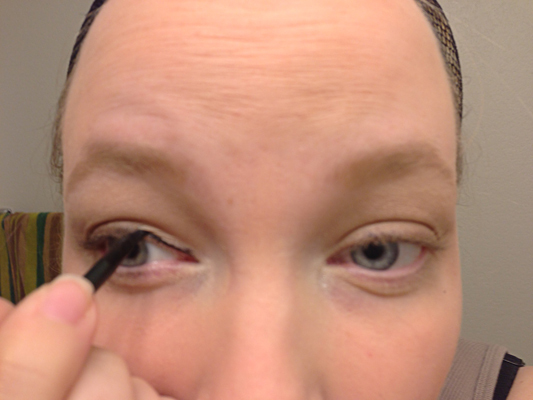 I have pretty long ones, and they get a little longer when I put mascara on. But, when a picture is taken of me, they seem to disappear. A fix for this would be false eyelashes. In person they might look a little too long, but in a photograph, it translates beautifully. 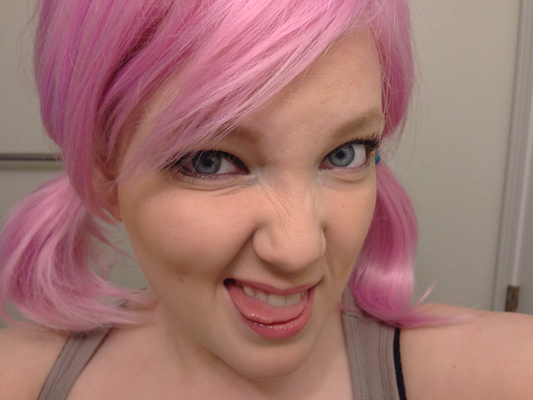 Here’s a cropped photo of my eyes, while I’m decked out in cosplay. (Sorry for the crappy quality) Anywho, notice my eyelashes? They look pretty natural, don’t they? Fake all the way. 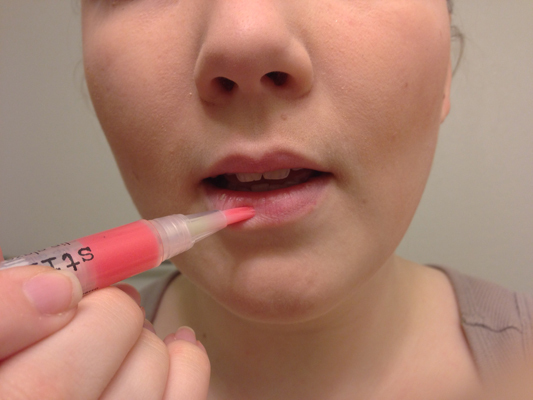 If you’re thinking about starting to do make up with your cosplays, but don’t know where to begin, I have made a basic make up tutorial. I hope it helps and remember, all of this stuff can be found at your local drugstore. Before and after. My eyes are more defined, my eyelashes look longer, you can see my eyebrows more and my skin tone is a lot more even and smooth. 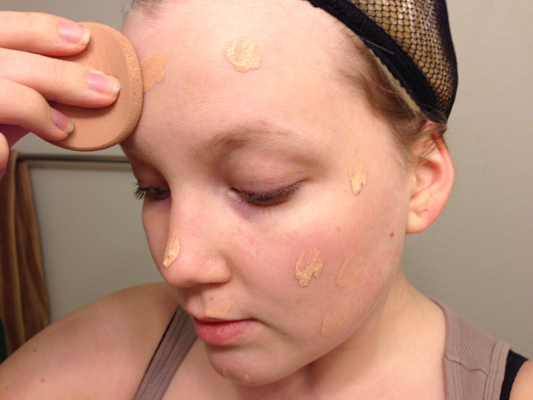 Blot the foundation around your whole face. 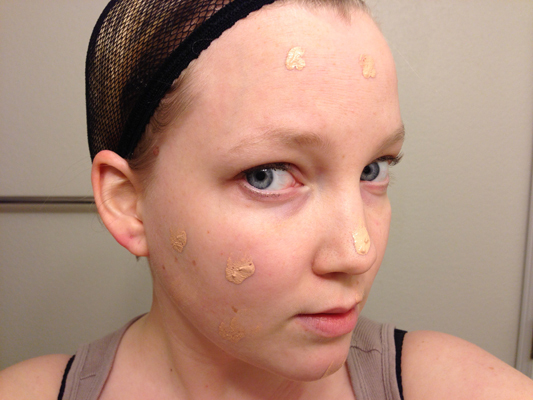 Then, spread the foundation all over your face with your sponge of choice. 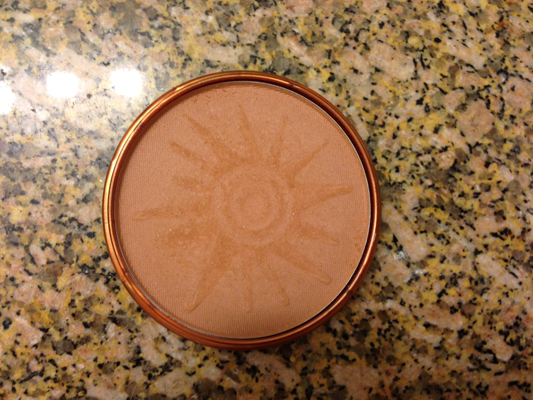 Third step: Blush or bronzer. 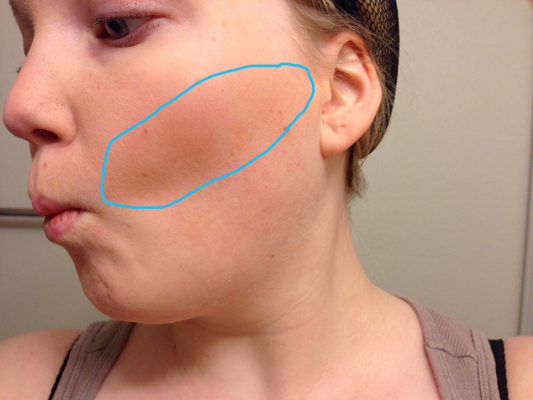 I’m using bronzer because I have red undertones and blush just doesn’t work that well for me. 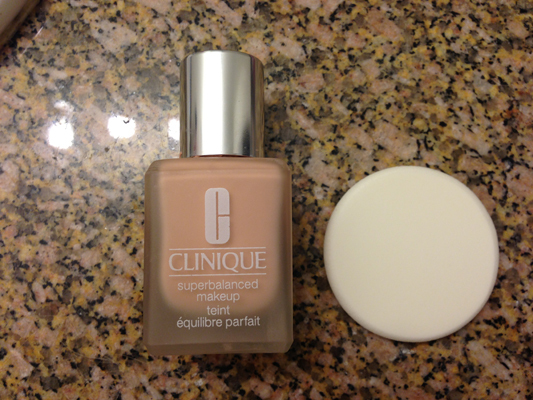 Do a quick google search to find what shade of blush or bronzer is right for your skin tone. 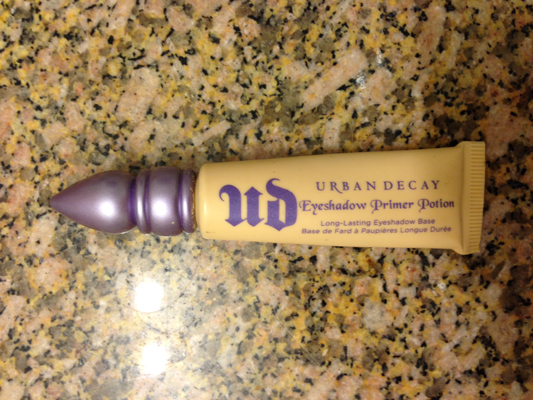 Fourth Step: Eye primer. 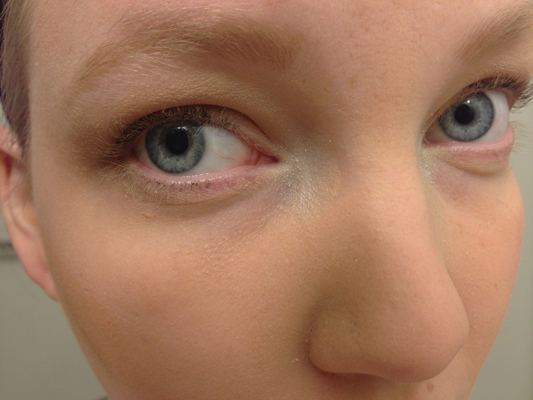 Eye primer is amazing. 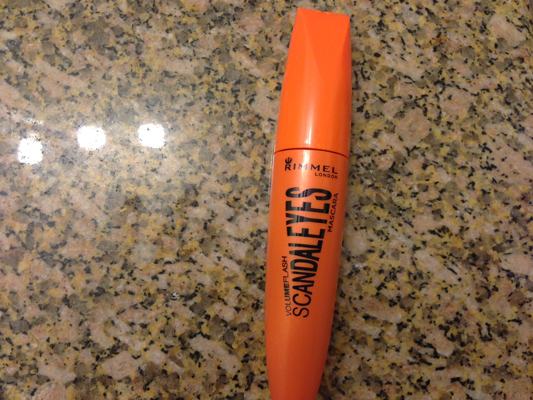 It keeps your make up on ALL DAY. Through sweat, through rain, through tears, you’re good. It’s a little more expensive, but definitely worth it. 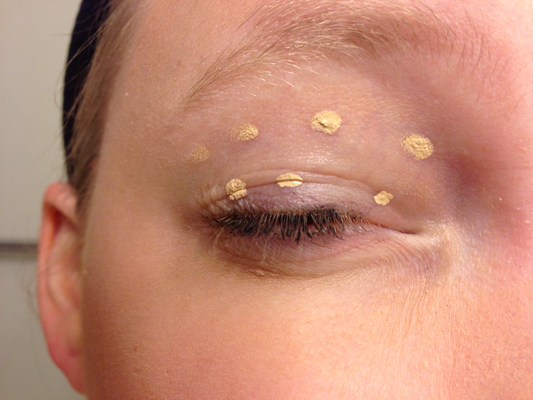 Blot the eye primer all over your lid and rub in. 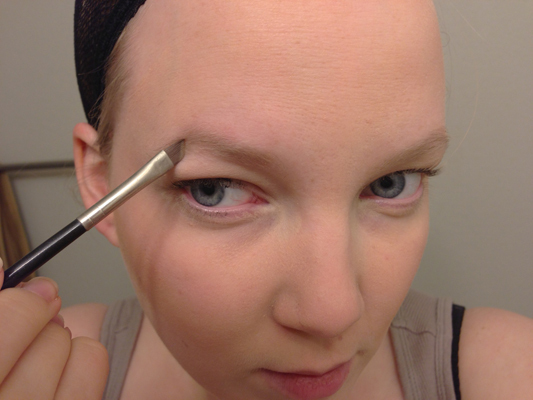 Use and angled brush, and follow the flow of your eyebrow. 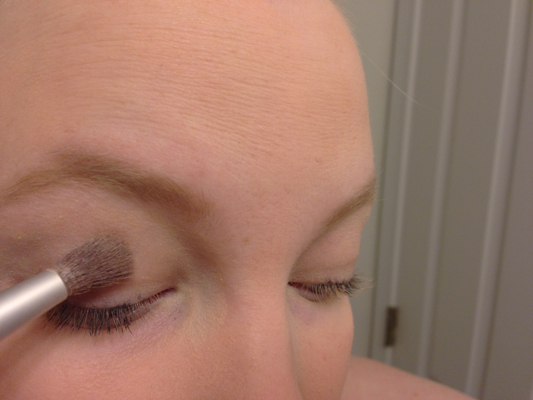 Sixth Step: Eyeshadow! I don’t typically use crazy shadow colors, unless I’m bored or the cosplay character actually has a defined eyeshadow color. 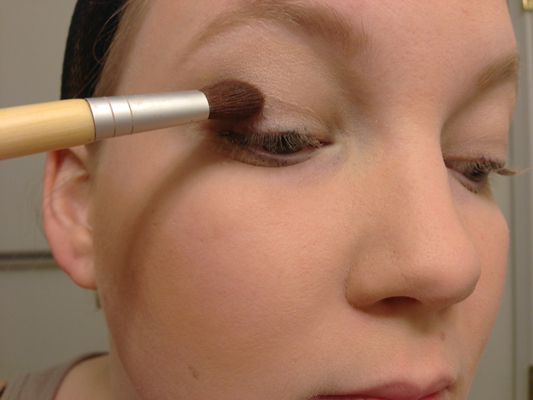 But putting on some basic light eyeshadow, will doubly help keep your makeup smooth. 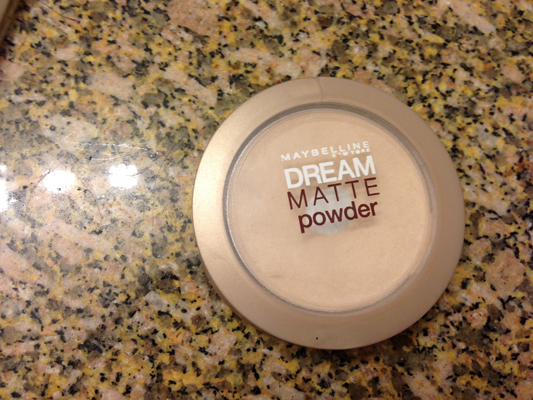 I’m using an eyeshadow thats basically the color of my skin. It has a little “frotsyness” to it, so it adds a little shine and depth. 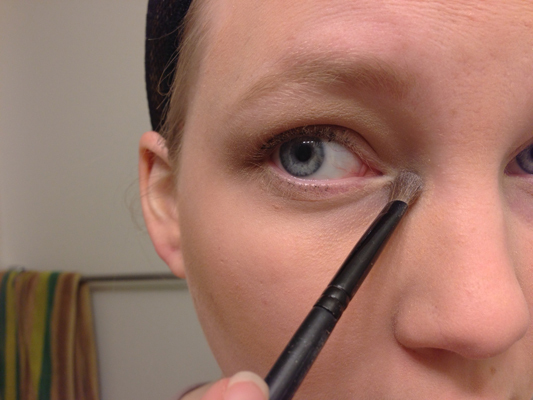 Here, I’m adding a medium brown color to the corner of my eyes. Doing this, gives my eyes more dimension. 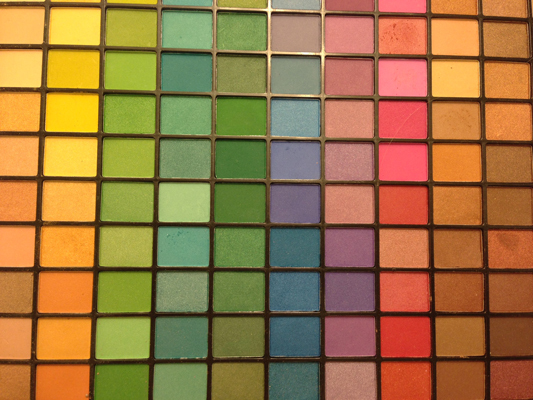 Here’s what my eyeshadow looks like. Simple. 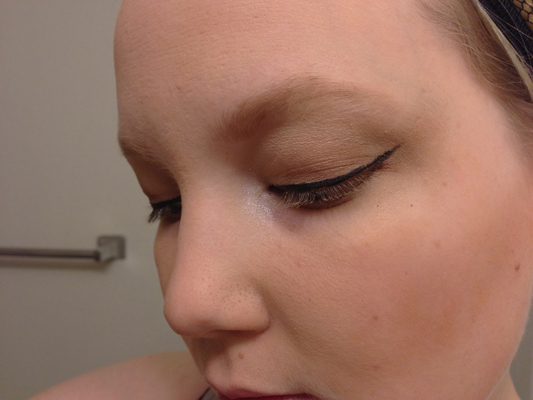 To make my eyes bright, I like to add some white in the corners. 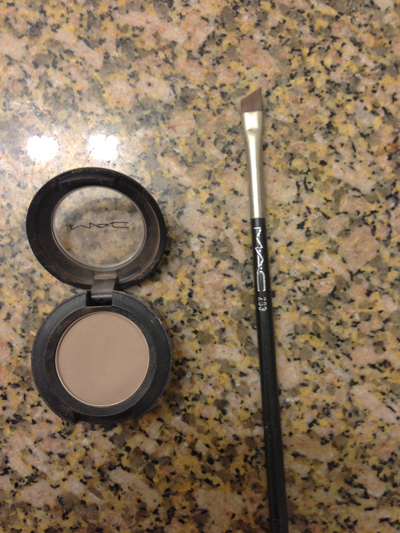 I use a frosty white color and just dab the brush a couple of times. Here is the end result of the white shadow. 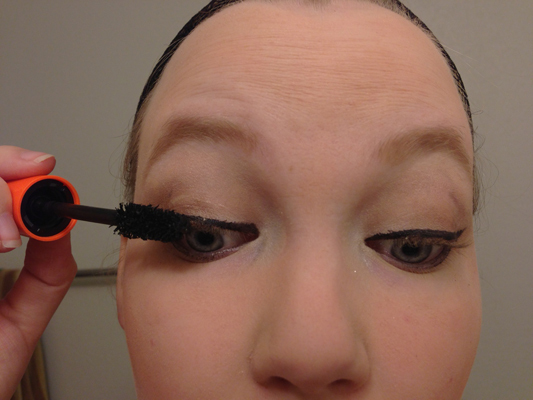 Seventh Step: Eyeliner. 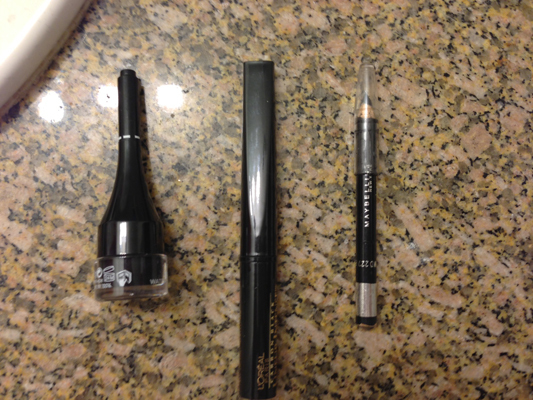 Here are some of the types of eyeliner. Gel, Liquid and pencil. 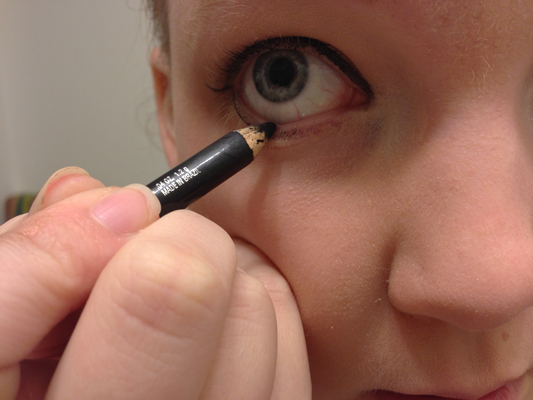 I like to apply some pencil liner to the inner line of my eye. It makes your eyes really pop. 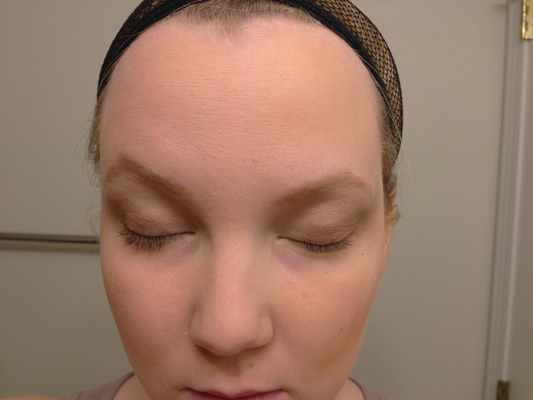 This is the end result of the top liner. Most of the characters I cosplay, don’t have lipstick on. But I like to add some gloss just to complete the look.